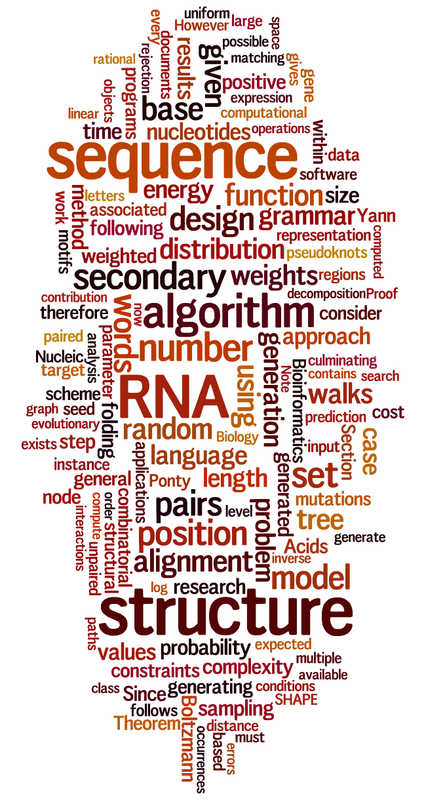 Created with Wordle, based on a representative subset of my publications. 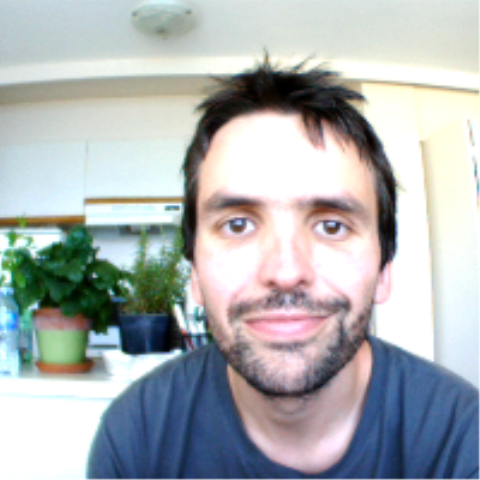 Scientific animator (2014-2018) of the Structure and interactions of macromolecules of the French research group in molecular bioinformatics (GdR BIM). Previously elected member (2012-2016) of the comité national du CNRS in Computer Science (Section 6) and Multidisciplinary approaches to the analysis of biological data and systems (CID 51).